Welcome to a brand new daily theme for December! Every day I will be hosting a white elephant party. 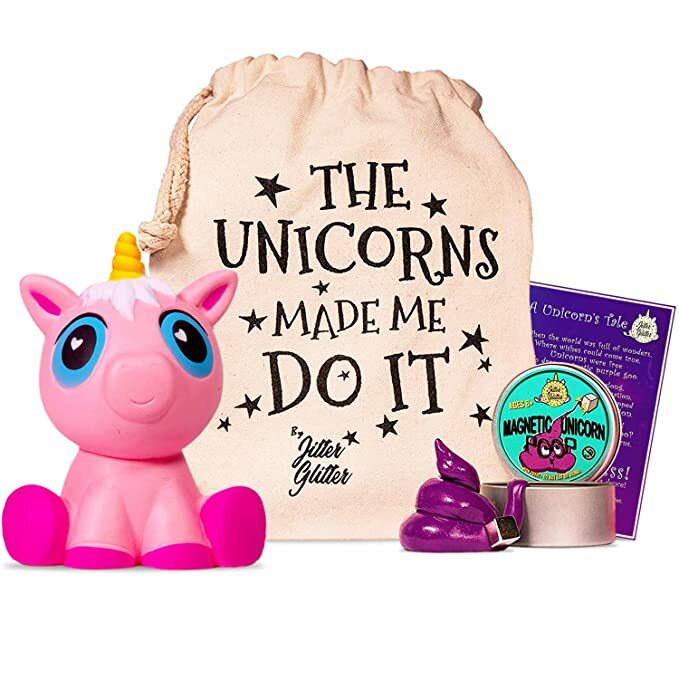 If you are unfamiliar with what a white elephant party is, it can be summed as as a party where people exchange gifts that are meant to be funny (some are serious though, its up to the gift giver). 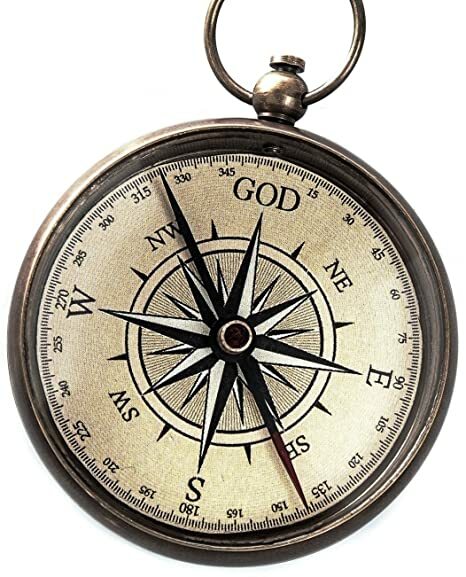 Today’s first gift goes to Help from Heaven and I give them a compass, so that they may always know where they are heading. 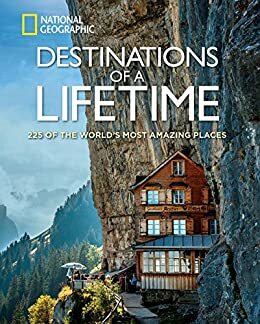 My second gift goes to Wondering Belle and I give her a guide to great destinations. But, do you have a tag for “The Haunted Wordsmith “? Thank you so much for the compass. It will come on handy as we travel. To be chosen for a gift is such an honor. I am excited to give gifts.